Five decades manufacturing paint sleeves, brushes and tools. Paint Aids Limited – PAL®, is a market leader in New Zealand for painting and decorating tools – both for the DIY home decorator and the professional tradesman. 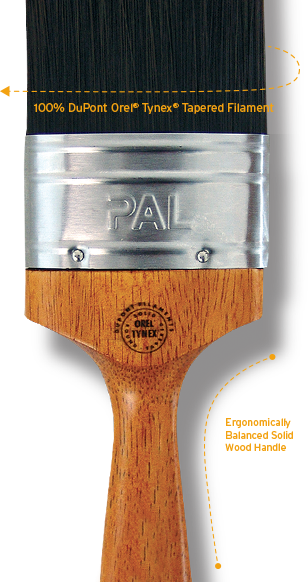 PAL is New Zealand’s market leader for painting and decorating tools for over 50 years. Learn more about our heritage and history here. 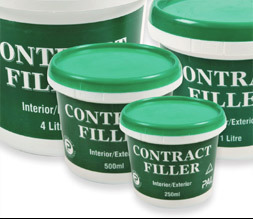 Leading Trade Professional and DIY home decorator products including Paint Brushes, Rollers, Fillers, Paint and Tools & Accessories. 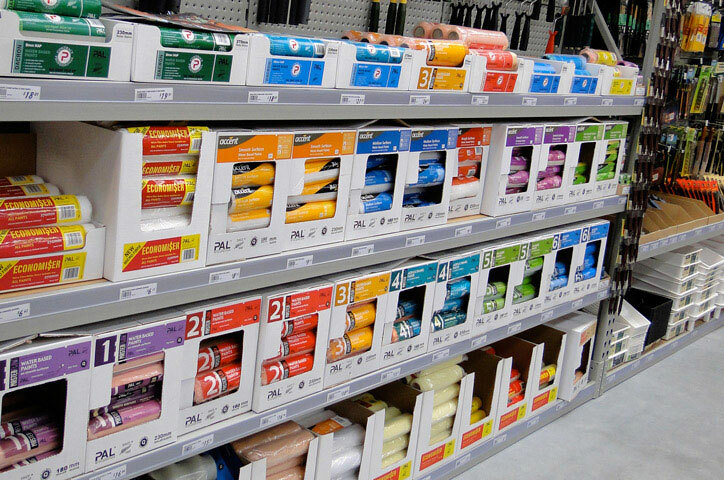 Find our extensive range of painting and decorating accessories in leading paint outlets and major hardware retailers throughout NZ. 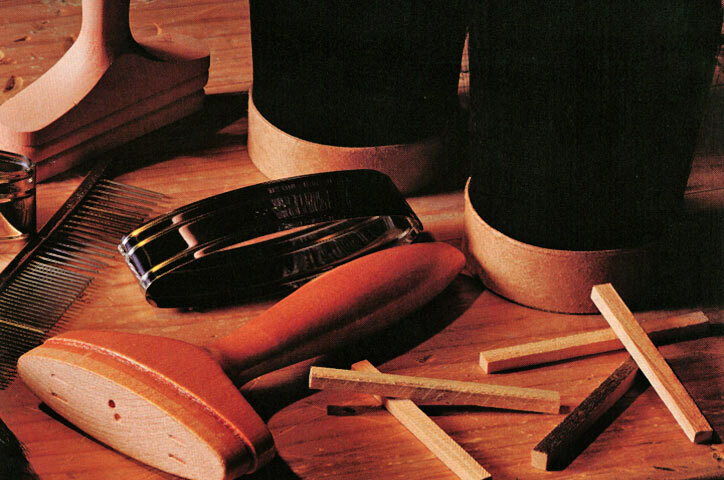 Five decades of experience designing and manufacturing paint sleeves, brushes and tools. Paint Aids Limited – PAL®, is a market leader in New Zealand for painting and decorating tools – both for the DIY home decorator and the professional tradesman. Using the right tool for the right job is vital. 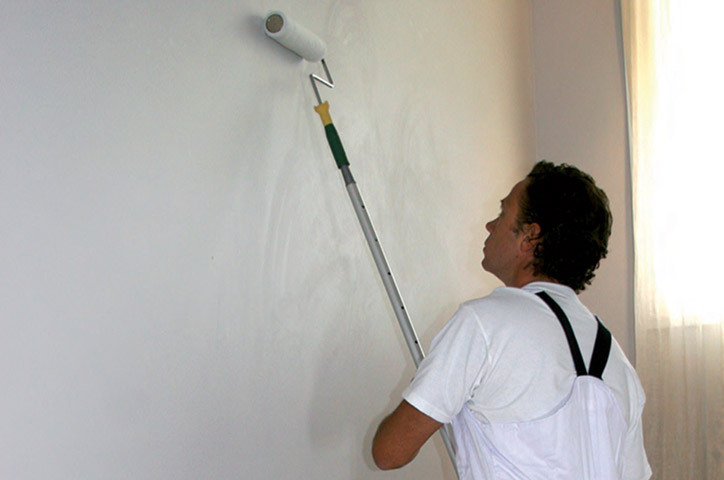 The quality and design of the brush or the roller you choose, and whether it is suitable for the paint or stain you are using, are key elements in the quality of finish you will achieve. 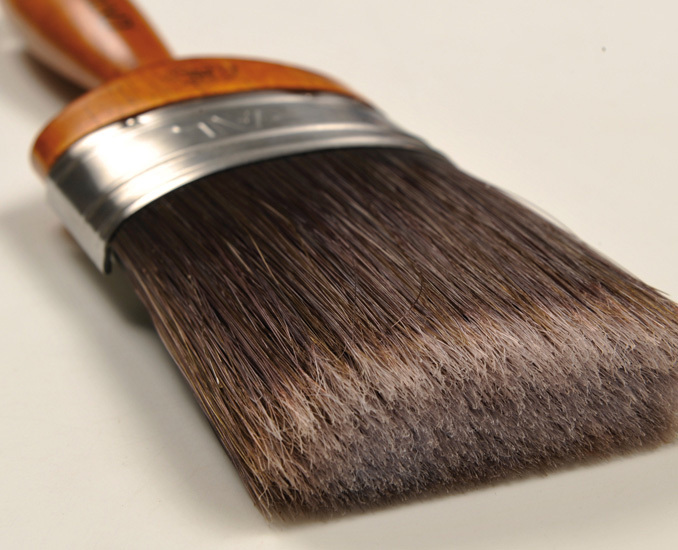 Prevents brush marks and a helps archive a perfect paint layoff. Our Smoothtip Technology means an exceptional finish. 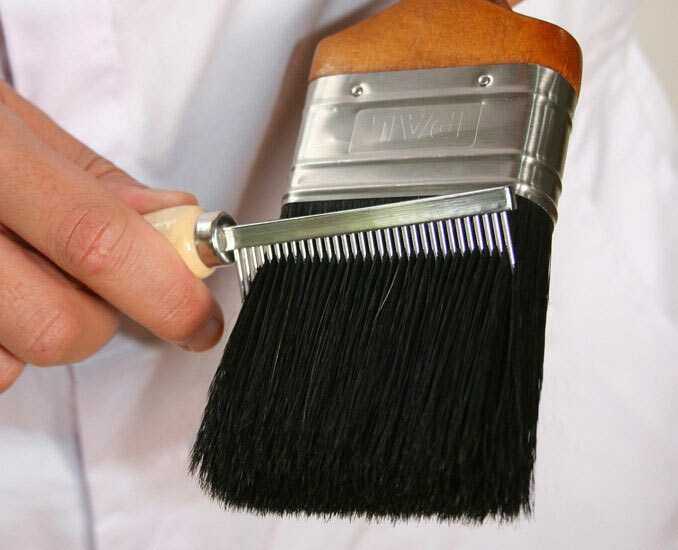 Natural bristles and synthetic filaments help to keep bristle loss to a minimum. 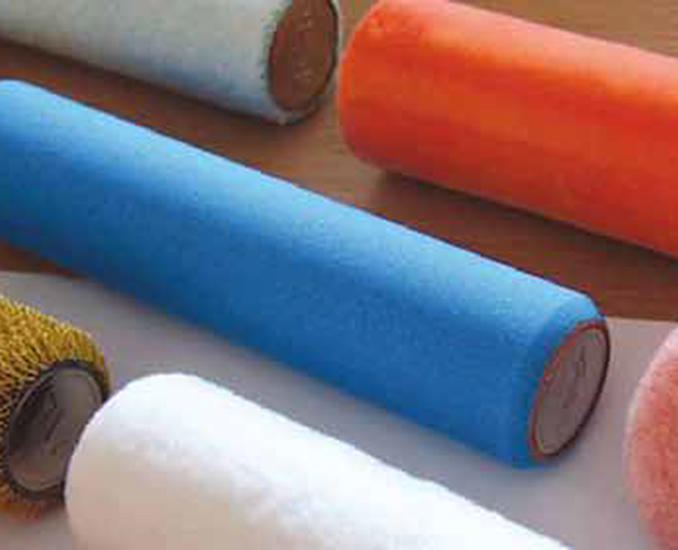 Manufactured using the highest quality fabrics, our rollers are big paint pick-up and have been developed specially for the professional painter. Our epoxy bonded roller sleeves with a heavy-duty phenolic cores and built to go the distance. 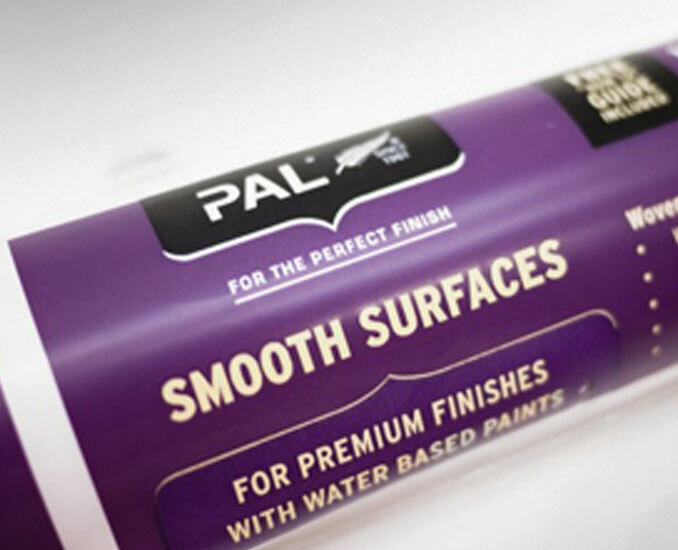 You can trust PAL® products to deliver a quality finish for your home. You can also trust in our 100% Money Back Guarantee on all PAL® products. 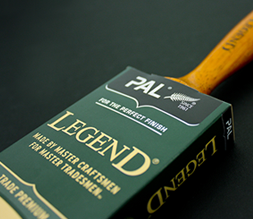 The PAL Legend range is NZ's only ULTRA PREMIUM paint brush & NZ's #1 professional paint brush. 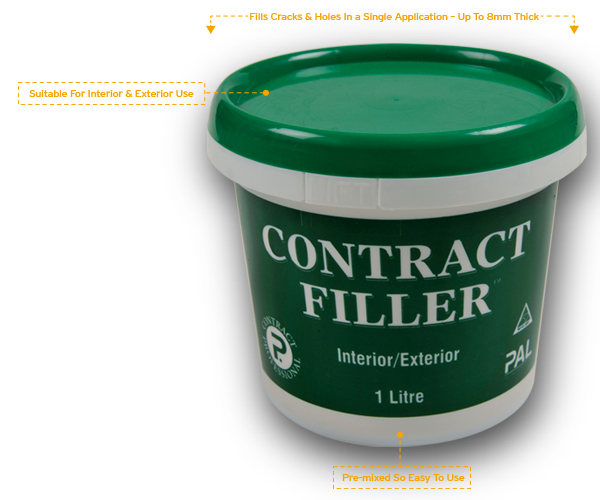 PAL Contract Filler is a single pack, quick drying, water based filler suitable for interior / exterior. 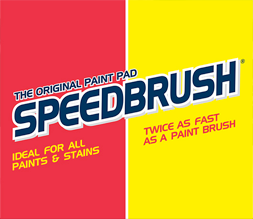 PAL Speedbrush is twice as fast as paint brush and saves you valuable time. 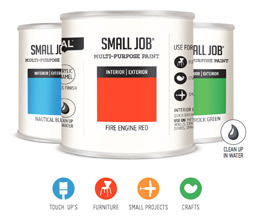 PAL Small Job is an innovative paint range ideal for small projects.